This comprehensive treatment of Cleopatra and the political and social world in which she lived will be an indispensable resource for anyone interested in Cleopatra or in ancient Egypt. Laying bare the "injustice, the adverse partiality, of the attitude assumed by classical authors," the author offers the reader a new, more balanced look at the life of one of history's most important women. 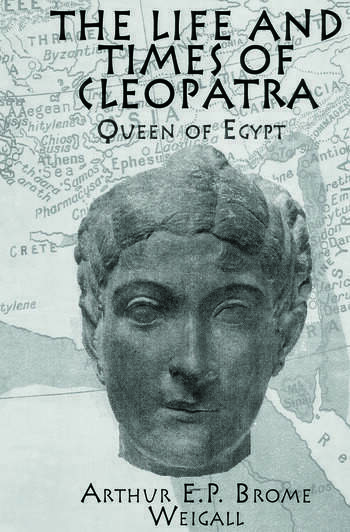 The book is divided into sections on Cleopatra and Caesar and Cleopatra and Antony and is supplemented by a number of maps and illustrations.